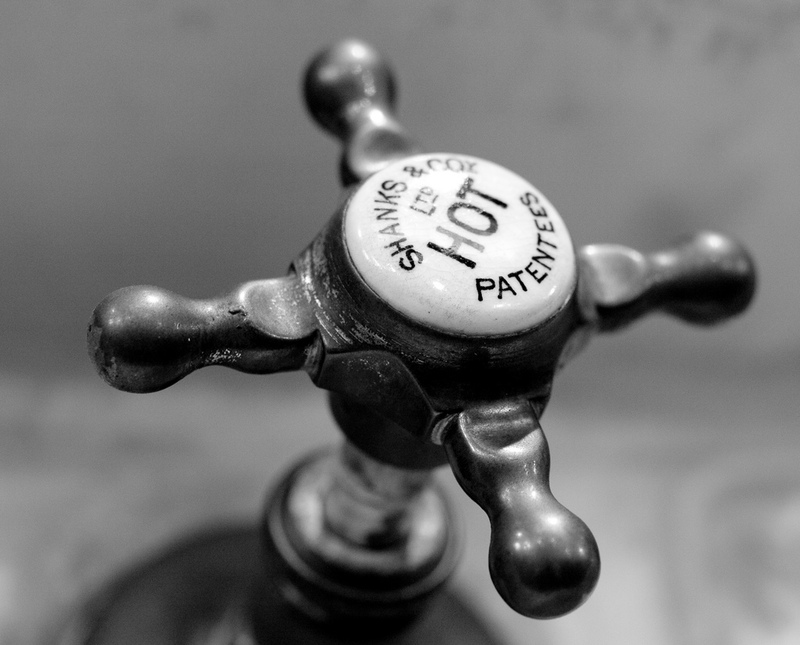 Concerned about hot water heater failure? As a business owner with hot water needs, you want to be aware of the early signs your water heater may give when it’s about to fail on you. Understanding these signs and signals can mean the difference between having the hot water your business needs and leaving your customers, guests or tenants with cold showers and dirty laundry. There are both visual (things you can see) and auditory (things you can hear) signs that your water heater may be on it’s way out. Visual signs include: dripping water, corrosion, burn marks and a burner flame that is yellow instead of blue. Auditory signs include the sound of popcorn popping, and a overly loud blower motor. Not all signs mean failure, but most do and should be paid attention to! It’s important to call a trained technician to deal with your water heater issues. Water heaters can and do explode, and improper maintenance can cause serious issues. For businesses in Wisconsin and Indiana, Reliable Water Services can provide you with trained technicians and a wealth of information about water heater options. Call today to find out more about rental equipment, service plans and how they can help with your water heater needs.